Linda is the Associate Director at Chinese Progressive Association. Previously, she was the Senior Development and Programs Manager, where she oversaw the organization’s communications work and leads CPA’s grassroots fundraising and institutional resources development. A child of a Hmong refugee family, Linda has a long history of Asian American movement-building work. Linda got introduced to CPA when she was an undergrad learning the ropes of student organizing in the early 2000s. She joined the staff in 2011 as the Development and Communications Associate and has embodied many different roles since then. 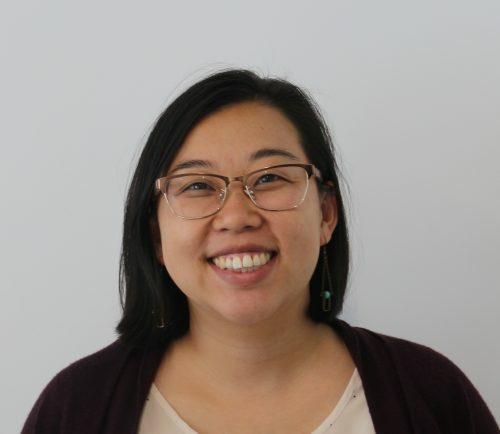 Linda is also the co-director of Seeding Change: A Center for Asian American Movement Building. Before coming to CPA, Linda worked at the Labor Occupational Health Program at UC Berkeley. In her spare time, Linda watches Dancing with the Stars and has seen every episode of Law and Order SVU.